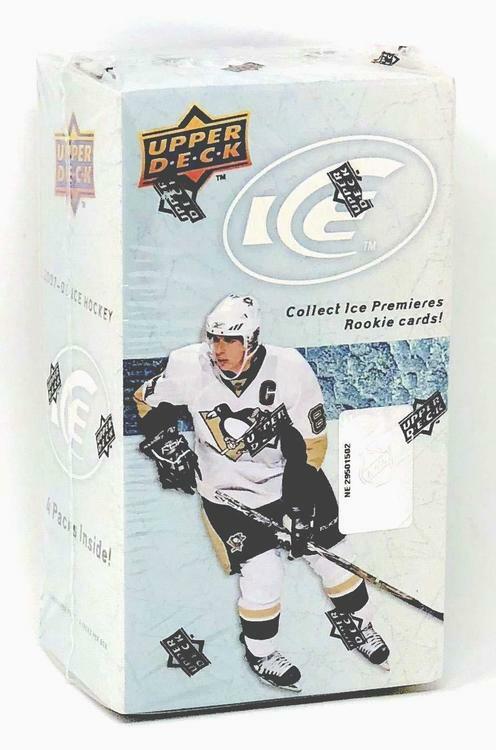 · 2016-17 Fleer Showcase has been reconfigured to deliver amazing hits at a lower box price. o Hot Prospects Autograph Red Glow & White Hot Parallels as well as Hot Prospects Autograph Patch White Hot FX Parallel. · Metal Universe PMG’s are back and loaded with this year’s top talent. o Featuring 4 different Parallels: Red #’d to 150, Blue #’d to 50, Green #’d to 10 & the highly sought after Purple #’d to a mere 5. 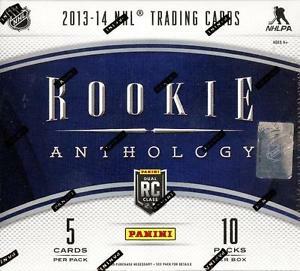 · Look for the highly popular Flair Row inserts featuring 20 Vets & 30 Rookies. o Find ultra rare 1-of-1 Masterpiece Parallel. · New to Fleer Showcase the EX-2017, an ode to a classic ’96-97 Fleer Insert, EX-2000. o Featuring 42 NHL Superstars, Legends & Rookies, also look for two dynamic parallels; Essential Credentials Future & Essential Credentials Now. 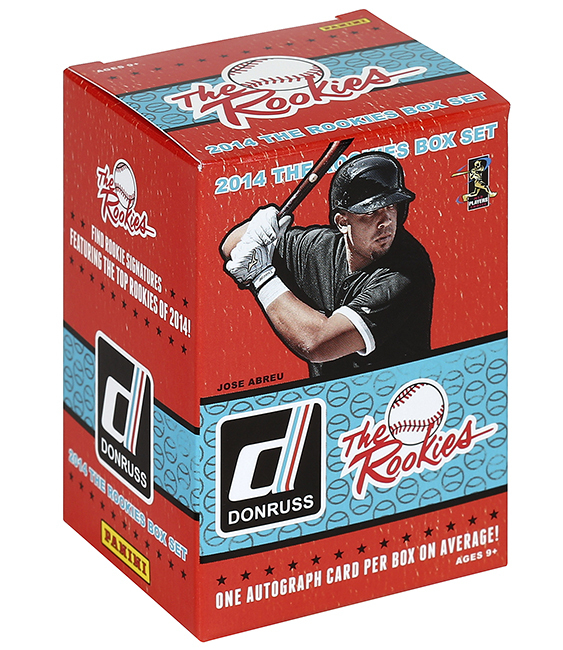 o Ultra Rookies #’d to 599 and its parallels; Platinum Medallion #’d to 99 & Ultra Violet Medallion # to 25.
o SkyBox Premium Prospects #’d to 499 and its parallels; Star Rubies #’d to 50 & Sparkling Diamond #’d to 5.